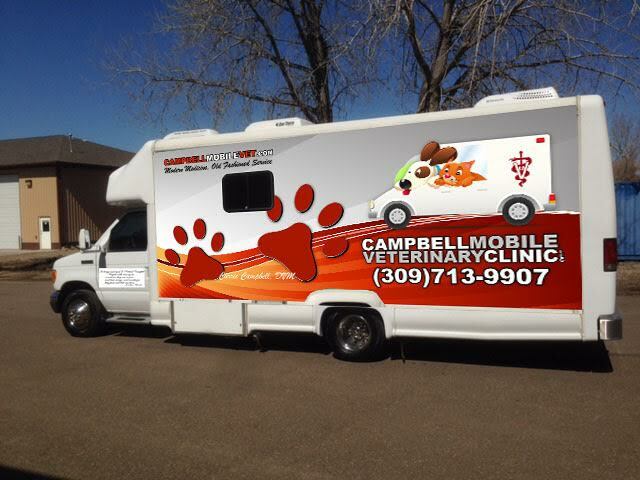 Welcome to Campbell Mobile Veterinary Clinic! Our practice is exclusively house-call, providing comprehensive at-home health care services to companion animals in Tremont and the surrounding areas. Our veterinarian, Dr. Carrie Campbell, offers a wide variety of preventive and interventional medical, surgical and dental services at your home, right inside our custom built mobile clinic. At Campbell Mobile Veterinary Clinic, we are committed to providing top quality veterinary care during every stage of your pet's life. From routine preventive and wellness care for your cat or dog, to early detection and treatment of a wide range of conditions and diseases, to surgical care....Campbell Mobile Veterinary Clinic has the expertise to provide the veterinary care your pet needs. Please browse our website to learn more about the veterinary services we provide for companion animals in Tremont and the surrounding areas. 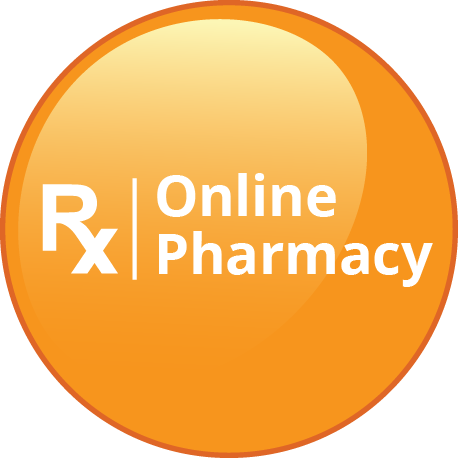 Read information in our Pet Library, view videos, take a virtual tour of our mobile veterinary clinic, read testimonials and find details about upcoming events. Please call us today at (309)713-9907 to schedule your pet's appointment.